I have wonderful news! 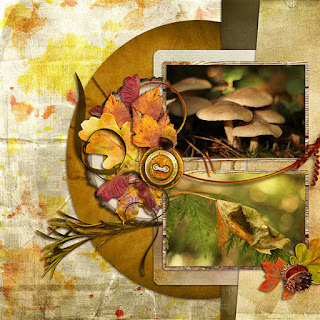 I am one of November guest designers in GottaPixel store and I'm having a 40% sale until November 8 to celebrate it! 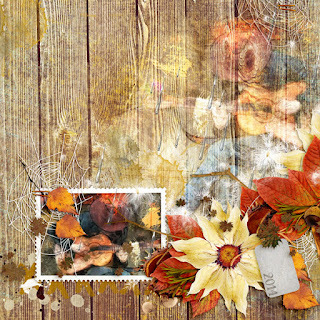 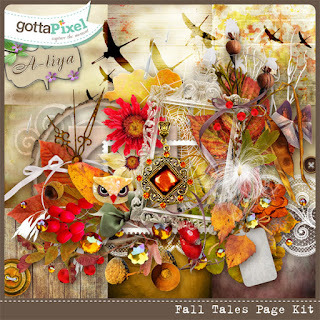 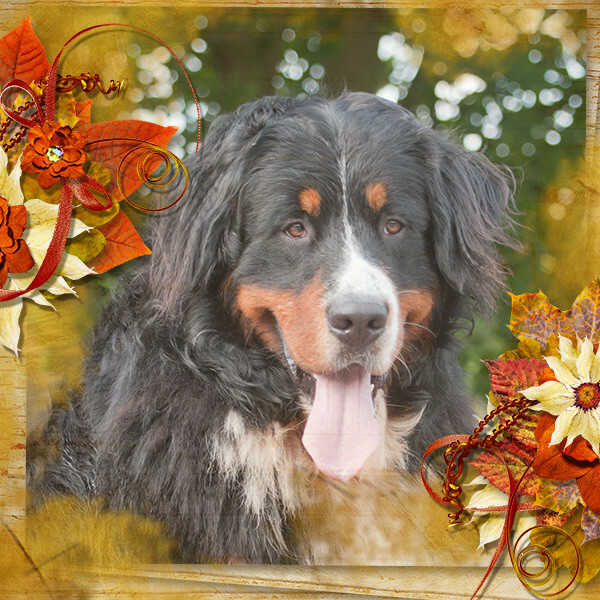 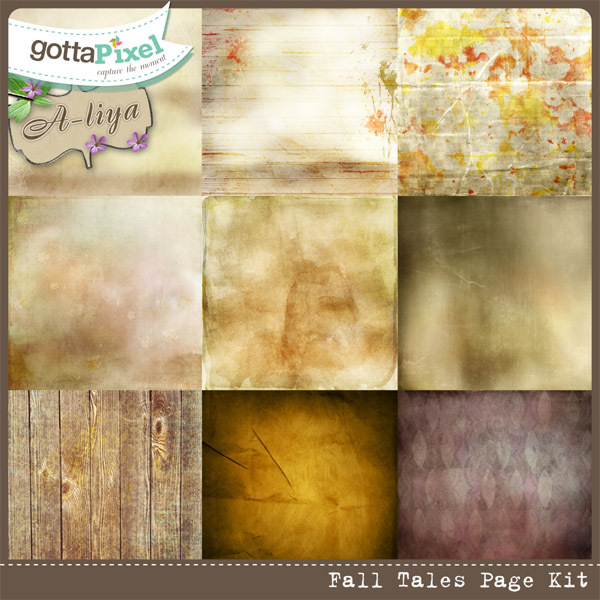 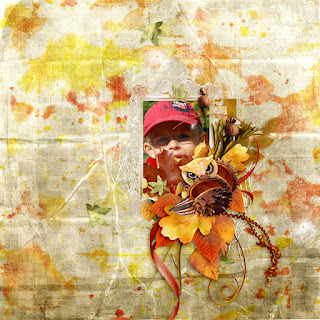 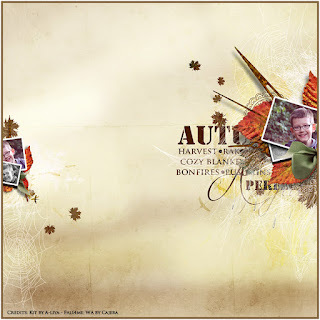 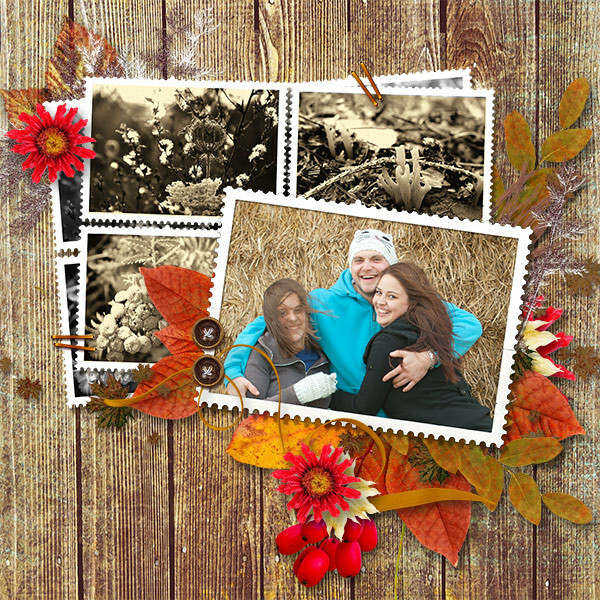 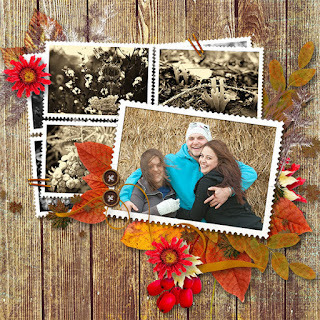 For this occasion I have prepared this beautiful autumn kit called Fall Tales. 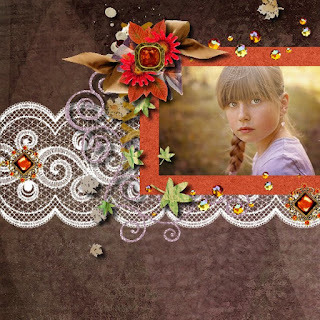 Isn’t it wonderful? And please take a look at these tremendous pages made with my kit! 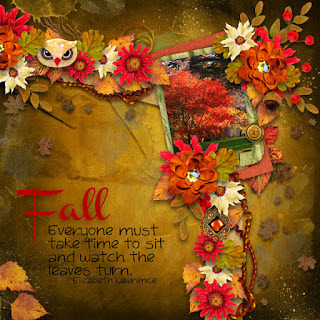 To keep up with all of my sales and new product releases sub scribe to my blog or newsletter.